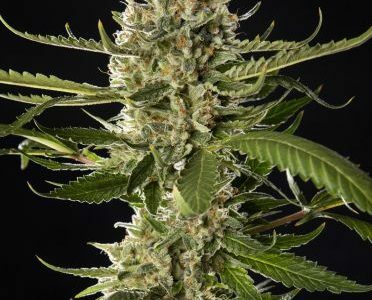 Lemon OG Candy grows fast and slender, so it doesnât need a prolonged growth period before switching the photoperiod to bloom. This entry was posted in Philosopher Seeds Feminised. Bookmark the permalink.